The presidential candidate of the Allied Congress Party of Nigeria, ACPN, Dr. Obiageli Ezekwesili has said most Nigerians are political illiterates. Featuring on politco Politica with Isabella Akinseye, the former Minister also instead that apathy on the part of the electorate had contributed to political illiteracy in the country. 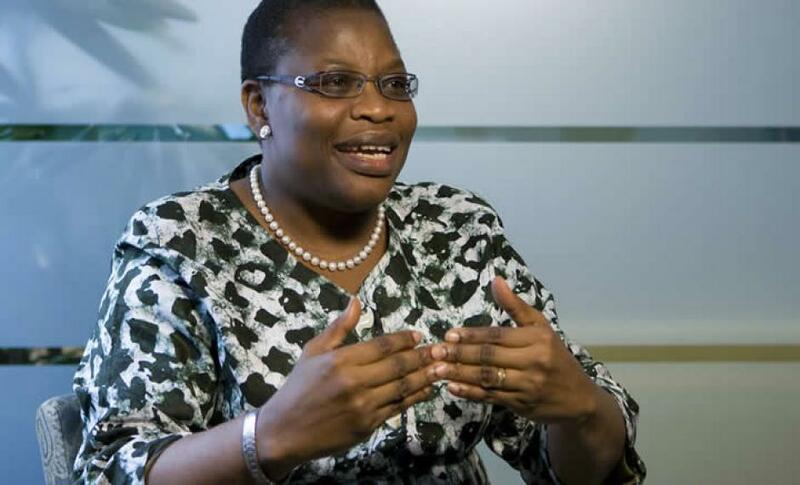 According to Ezekwesili, “In rating the Nigerian electorate, I think we are three out of a possible ten and the reason is simply because we suffered many years of militarization and my generation and the one before habitually new military rule more than we knew democracy.